According to various media news Sony is coming with its newer version of phones including Xperia S and Ion at CES. Both the phones are expected to be with 1.5GHz dual-core processor, 1 GB of RAM, a 4.3- inch screen with a 720x1,280-pixel resolution and a very updated 12 megapixel camera capable of recording 720p HD. 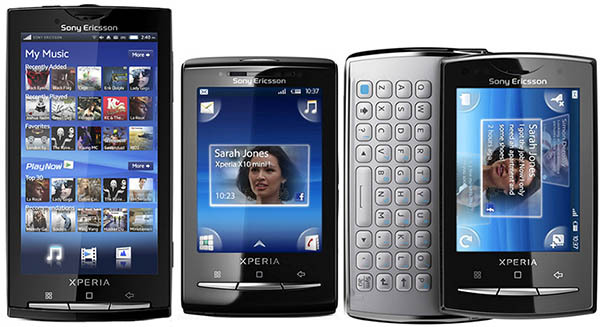 Xperia X is expected to be based on Android Ginger bread instead of Cream Sandwich.